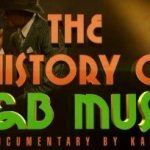 Kashif On James Brown from Kashif on Vimeo. 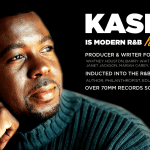 Kashif makes the case in the above video about the affirming powers of Rhythm and Blues in the personage of the one and only James Brown and his tour de force “Say It Loud: I’m Black and I’m Proud”. The power of music is front and center here. James Brown took an incredible gamble with his career and at that point in time did suffer the backlash of fewer bookings and a conspicuous absence from the top of the pop charts which had been a home for Brown for much of the decade of the 1960’s. 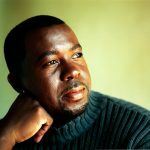 As Kashif states one day to be called Black was a word that could and often would instigate a fight, the next it became a self-affirming symbol of pride.